The magical and perfect and right thing about baseball is that it is played outside in tune with the seasons. It begins in the spring as the weather just warms, it heats up in the summer right on cue with the sun, and it winds down in the fall as the temperature, and leaves, and first snows fall. Games delay for rain and storms. 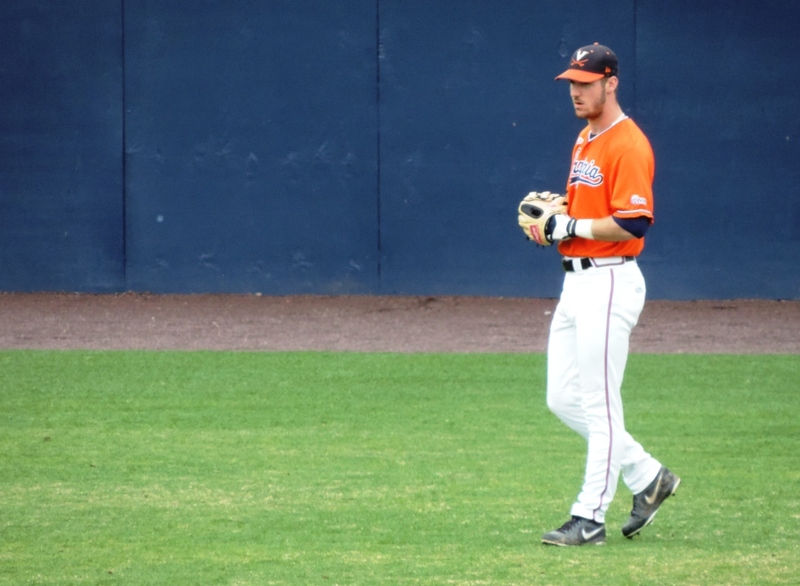 College ball has a slightly different calendar and baseball can begin in early February. 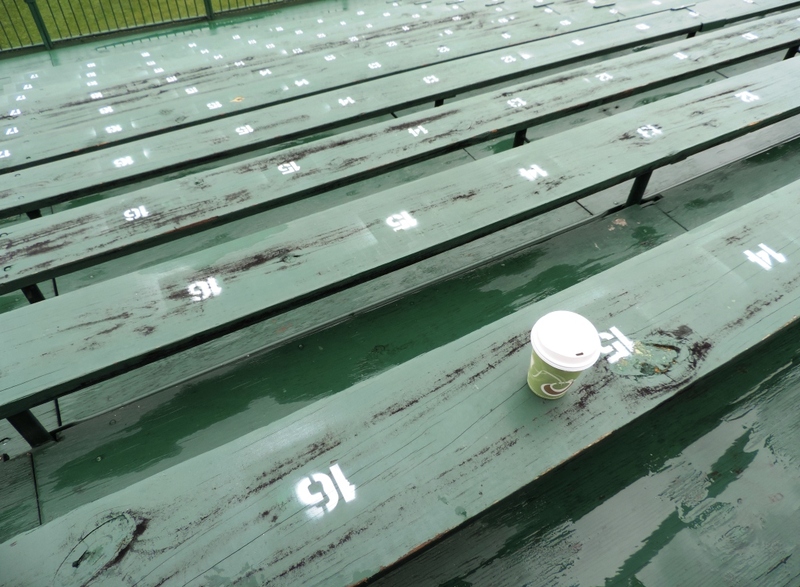 When temperatures fall to 45 degrees, the University of Virginia promises baseball fans free coffee and hot chocolate. It was in the 40s. It was cold. It was really windy. It was raining. It takes a village to raise a child. 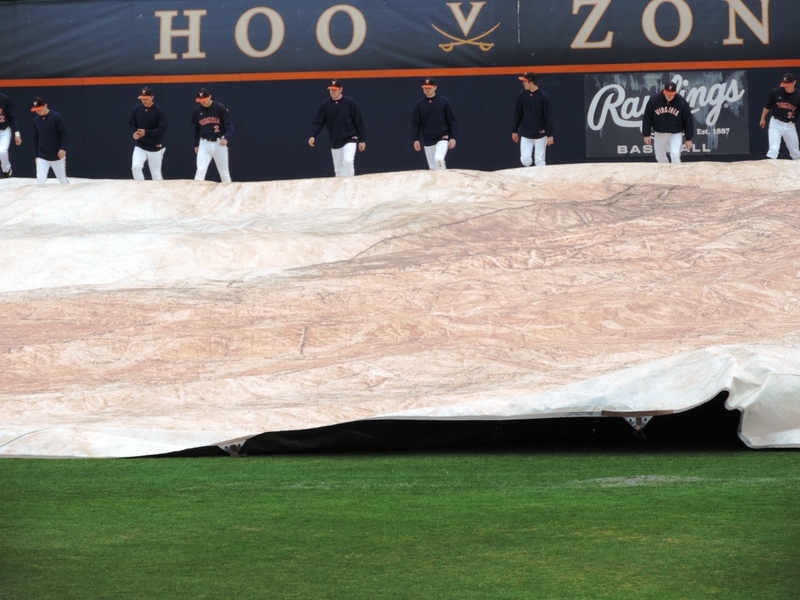 It takes a team to roll up a soggy tarp. And, then, sometime in the 7th inning, it started sleeting. Hard. And, they beat Virginia Tech 7-4, sweeping the series. And, major league baseball begins tonight and tomorrow. For real. 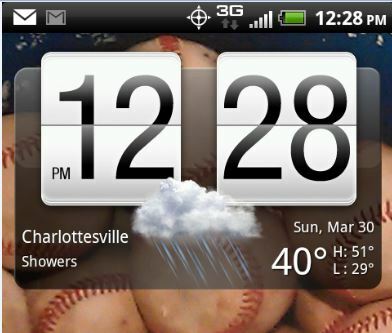 This entry was posted in Baseball, University of Virginia and tagged Opening Day, Rain Delay by Jackie, The Baseball Bloggess. Bookmark the permalink. ON WITH THE SHOW THIS IS IT. I didn’t have to push play. After all the nasty weather of recent days, the baseball Gods are blessing Opening Day across the country — except for North Dakota — with sunshine and blue skies. It’s a wonderful world!